Inspired by the finest hotels in Italy, Rugiano’s accessory collection will add a luxurious touch to any interior scheme. 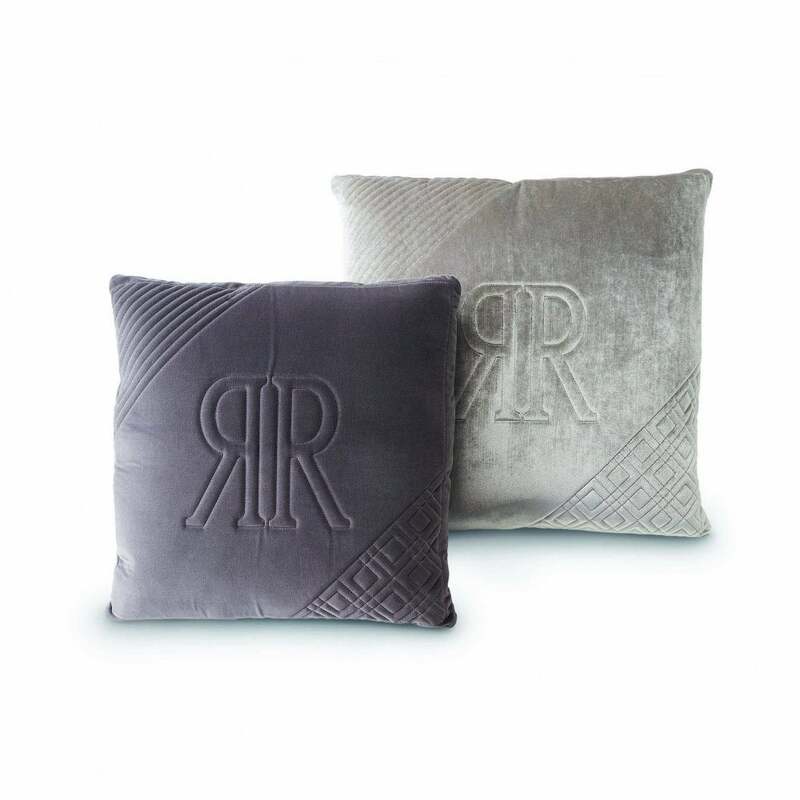 The Elle Cushion features decorative detailing, hand-stitching and the Rugiano motif. Choose from quilted, smooth or suede finishes in a range of sophisticated colourways. Ideal for layering at the head of a bed, combine contrasting finishes to create a variety of soft textures. Style with the Aura Bed for a tranquil bedroom scheme that exudes Italian glamour. Available in six sizes of square and rectangular shapes. Samples are available on request, make an enquiry for more information.